The Ontario Association of Archers (OAA) is pleased to announce a draft list of athletes and alternates who have been nominated for Ontario Cards under the 2015-2016 Quest for Gold - Ontario Athlete Assistance Program (OAAP). The athletes nominated were selected using the sport specific selection criteria developed by the OAA and approved by its Board of Directors and applied by the Selection Committee. Week 1 results for the 2016 OAA Mail Match are now available here. The OAA Indoor Mail Match is a competition held yearly from first of January to the end of March. Competitors may shoot a maximum of one 300 Round (30 arrows at 18m, OAA Rules Apply) per week for 12/13 weeks. These scores are sent to the Mail Match Coordinator which are then posted on the OAA Website Results Page. At the end of the 12/13 weeks, the six best scores for each archer are averaged and certificates awarded for each Equipment Classification. Your must register your club as a competition host site for the Mail Match, and yourself as an Individual Shooter on or before February 1st for your scores to be counted in the OAA Mail match. The Mail Match is an excellent way for the archer who cannot get to any of the larger tournament locations during the winter months to still participate. It also provides the archer an idea as to how others archers are shooting by comparison. This competition is also good practice for tournaments but under less stressful conditions. Fee: $10.50 for Non-OAA Members and $8.50 for OAA Members, per equipment division. Fee must be submitted to the OAA Office before results are declared final. Anyone may compete in more than 1 Equipment Category or Age Division, but must submit appropriate fees per Equipment Category or Age Division. 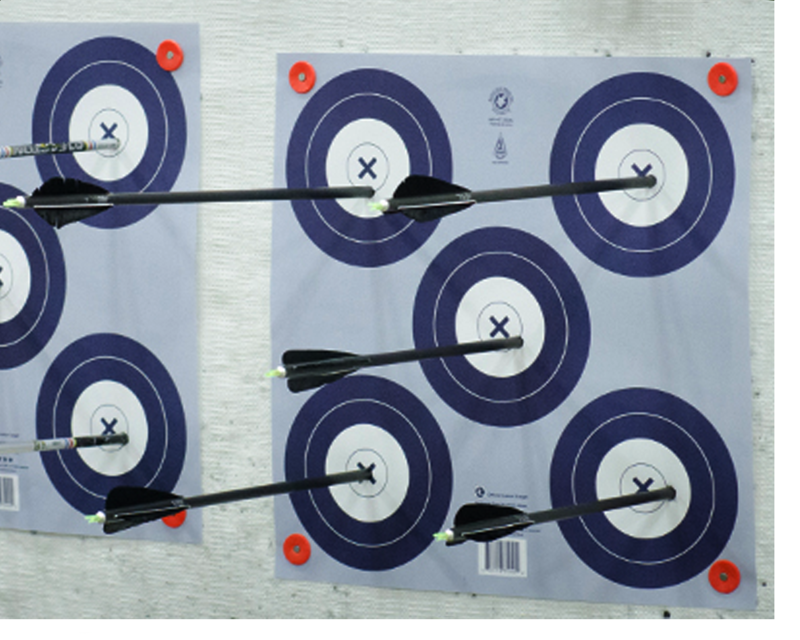 The Archery Canada Mail Match is held at the same time as the 2016 OAA Mail Match. The same scoring round may be reported to both coordinators(SCORING IS DIFFERENT FOR EACH) even though the same shooting results are used for both matches. For more information on taking part in the Archery Canada Mail Match please visit their website http://www.archerycanada.ca/en/mailmatches - Scores for the Archery Canada Mail Match must be submitted to the Archery Canada Coordinator, along with Entry Fees. Clubs participating in the Archery Canada Mail Match must have joined Archery Canada as a club. Check back for more information about this year's Mail Match. The OAA IFAA Championships is held from the Saturday of the 2nd last weekend of January to the Sunday of the last weekend of January. Currently this tournament is held in various locations across the province maximizing participation. Scores are submitted to the OAA by the hosting clubs tournament organizers and scores posted on the results page of the OAA Website. This event consists of a single 300 round score on the IFAA 5-Spot target (60 arrows at 18m). OAA/AC Indoor rules are followed for these events. ENTRY FEES: Must be an OAA Member to be eligible to compete for awards. Check back for more information about this year's IFAA Indoor Championship. The OAA 10 Ring Championships is held from the Saturday of the 2nd last weekend of February to the Sunday of the last weekend of February. Currently this tournament is held in various locations across the province maximizing participation. Scores are submitted to the OAA by the hosting clubs tournament organizers and scores posted on the results page of the OAA Website. 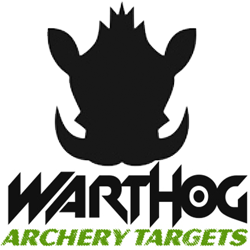 This event consists of a 600 round score on 3-Spot FITA Target (60 arrows at 18m). OAA/AC Indoor rules are followed for these events. Check back for more information about this year's 10 Ring Indoor Championship. The OAA is proud to unveil our new website. This new website will usher in a new period of communication and capability for the Ontario Association of Archers. The website will allow archers to join the OAA online, allow members to renew current memberships and register for OAA Championship events all at the same time. Additional features will be added over time; results tracking, up to date tournament information, club location and amenities along with Coaching, Judging and LTAD resources. Our new website will be the single most informative location for archery in Ontario available. Welcome, take some time to look around. Click here and enter your email address to retrieve your password to the OAA Membership Portal. Your username is your OAA Number. Some portal features are only available for members in good standing but all past members who recorded an email address can log in. For those who are truly attached to the legacy site, it will be around with limited features for a limited time while the final pieces are ported to the new site.